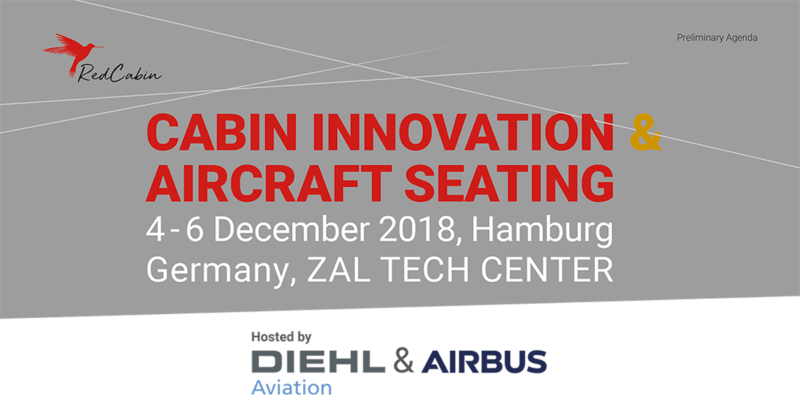 Aviation conference organizer, RedCabin, has announced the second annual Cabin Innovation and Aircraft Seating Conference, which will take place on December 4-6 at the ZAL TechCenter in Hamburg, Germany. Co-hosted by Diehl Aviation and Airbus, the conference aims to bring together senior executives from international airlines, manufacturers, suppliers and design agencies to discuss trends and challenges in the aviation industry, and to then formulate new ways to collaborate and improve the passenger experience. 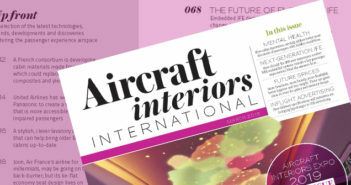 The three-day event will include keynote speeches, panel discussions and interactive workshops, as well as opportunities for delegates to network and collaborate with senior industry figures, as well as participate in discussions focussed on new ways to disrupt and innovate throughout the aviation industry and product development lifecycles. Attendees are due to include senior level personnel from companies such as Etihad Airways, JetBlue, Recaro, Boeing, Zodiac Aerospace, Rockwell Collins, Acumen Design Associates, ANA, Safran and Lufthansa. 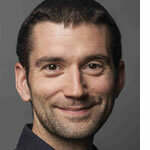 A full conference agenda can be downloaded HERE. Monica Wick, founder and CEO of RedCabin commented, “Following the enormous success of our debut conference in 2018, we want RedCabin to continue to be a hotbed for collaboration and innovation. We have some of the aviation industry’s most renowned figures delivering workshops and presentations, while delegates will be analyzing and discussing everything from passenger safety and the evolution of CMF, to the incorporation of new technologies within the cabin and ways to improve the passenger experience in economy – amongst a whole host of other topics.